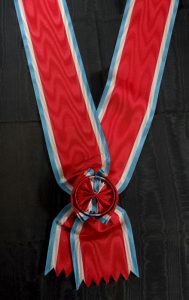 ← #ORFR012 – France, War Cross (Croix de guerre) 1939 – 45 with original bronze palm , type 2. 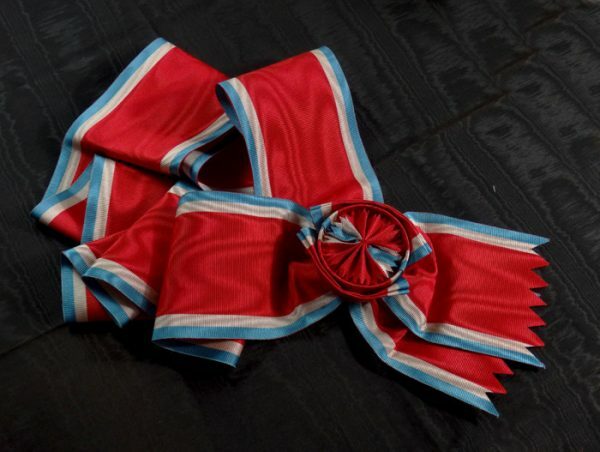 This entry was posted in Serbia and tagged decoration, grand cross, Grand Cross Grosskreuz, medals, military ribbons, orders, ribbons, ribbons sash, sash, sashes. Bookmark the permalink.